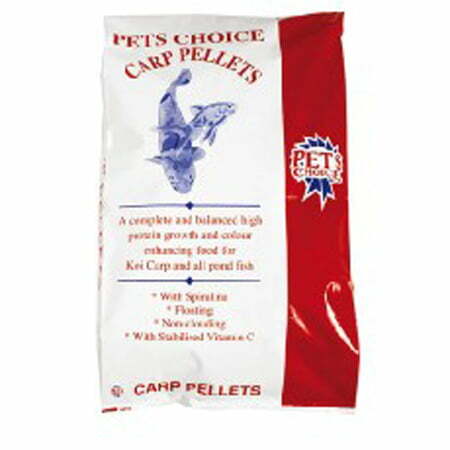 Pets Choice Carp Pellets are a complete, high protein growth and colour enhancing food for all freshwater pond fish. 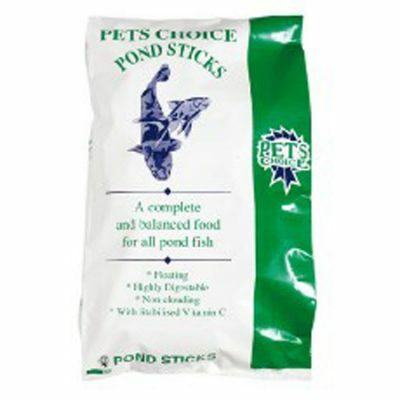 The food has been specially formulated to meet the dietary requirements of Koi carp. 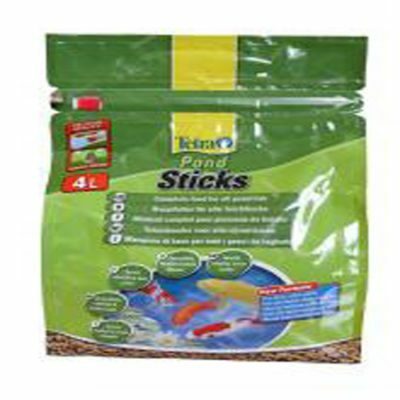 The pellets are floating to encourage your fish to feed at the surface of the pond for your enjoyment and to prevent the build up of lost food at the bottom of the pond. 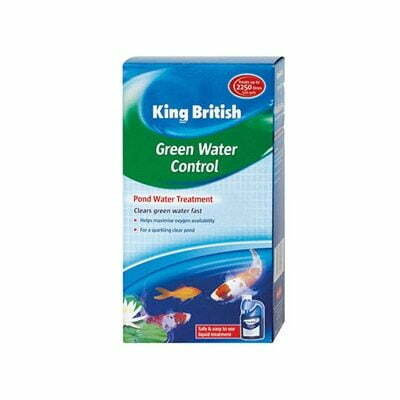 The pellets contain Spirulina, a natural colour enhancer that strengthens and fixes the coloured markings of all breeds of pond fish.